I am a Ph.D. student at the University of Connecticut, studying Behavioral Neuroscience. 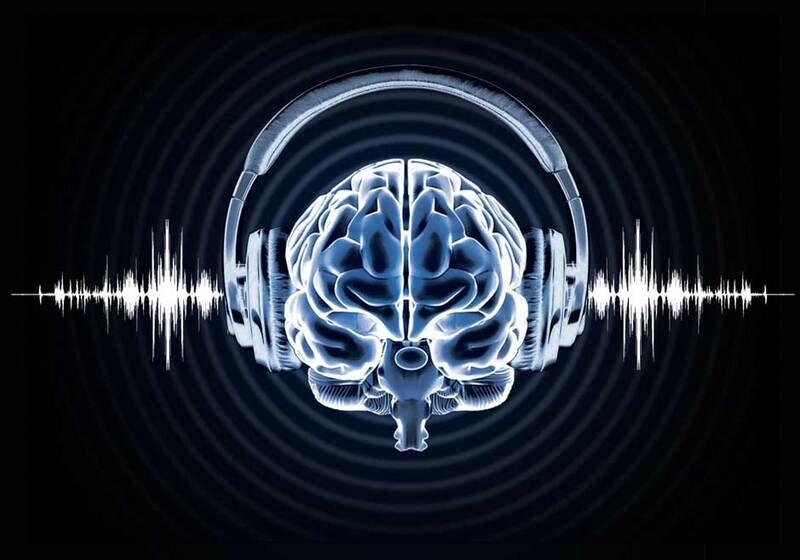 My main interests are in auditory neuroscience, neuroplasticity, biofeedback/neurofeedback, and music perception. My research mainly utilizes physiological measures, specifically EEG/ERP, EMG, as well as behavioral experiments to look at how the brain processes and entrains to complex rhythms. I am currently one of the graduate RA lab managers of the Cognitive Sciences Shared Electrophysiology Resource Lab (CSSERL) at the University of Connecticut. I was formerly a NSF funded fellow at the UCONN IGERT program in the Neurobiology of Language, and a CT Institute for the Brain and Cognitive Sciences Summer Fellow.